The greatly anticipated follow-up to the platinum-selling "Beyond the Pale." 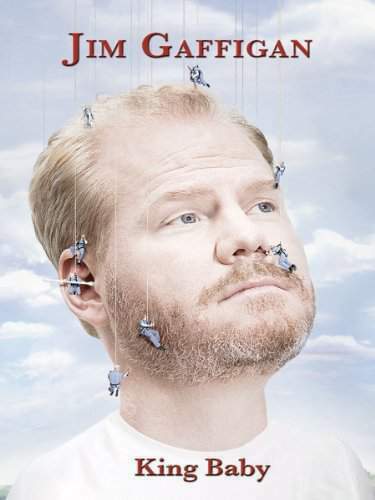 In this Austin performance that capped off his sold-out 2008 stand-up tour, Gaffigan does not let the audience catch their breath. This all-new show proves no other comedian working today can romaticize laziness and overindulgence like Jim Gaffigan.